Sydney Lindquist Commits to Augustana College! Sydney has a great summer that wrapped up her AAU career and you have shown through your skill and dedication that you are ready for the next level! 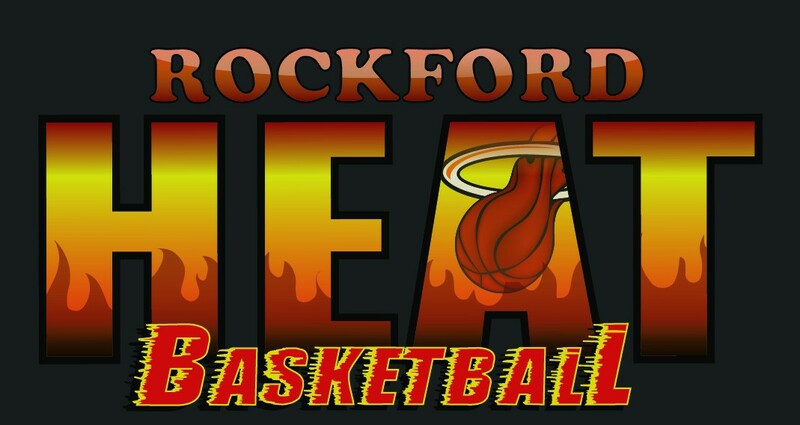 ← Heat Elite Player Selected To All Tourney Team!